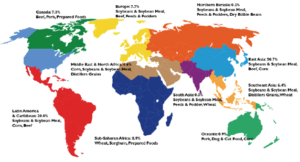 Note: This lessson could be used in conjunction with the Global Soybeans Lesson Plan. Standard 3: Students will recognize marketing tools and skills. Benchmark 3.3: Identify markers and market development. Standard 4: Students will explain how cultural/society values impact the buying or selling of goods and/or services. 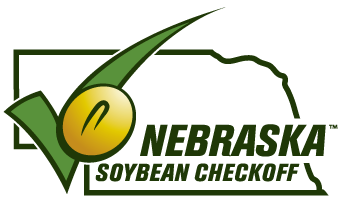 The student will understand the process soybeans take from seed to end product, and the wide variety of soy products available. The student will identify stakeholders and key factors that affect trade and the global market. 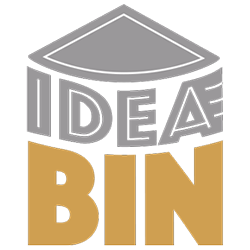 IdeaBin is a special project of the Nebraska Soybean Board funded by soybean farmers across the state.